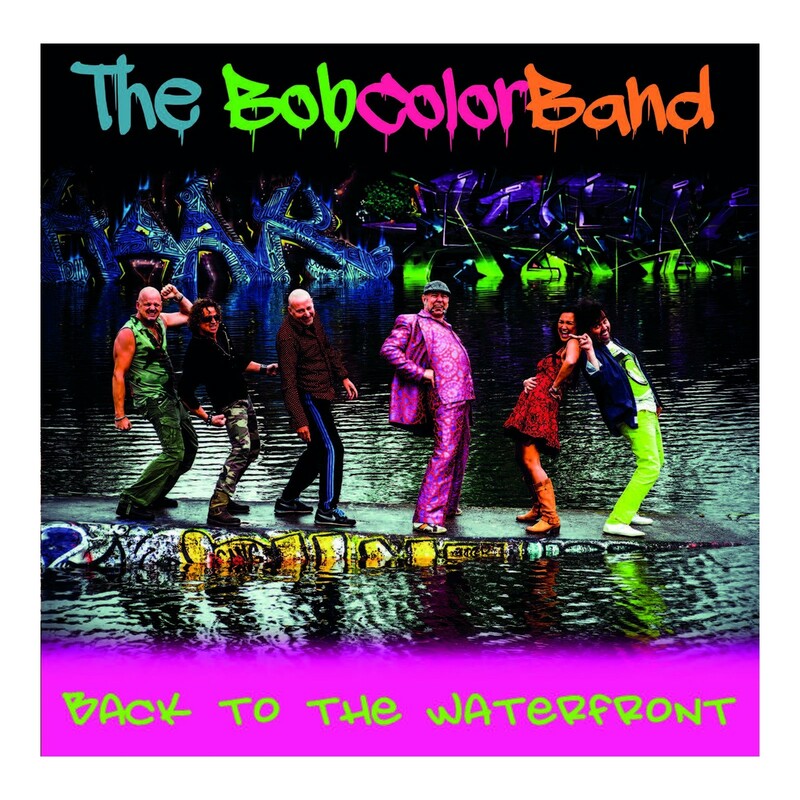 Bob Color plays a mix of own music and covers. 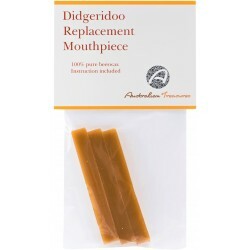 An amazing CD with various music styles: rock,ballads and funky grooves including the didgeridoo! 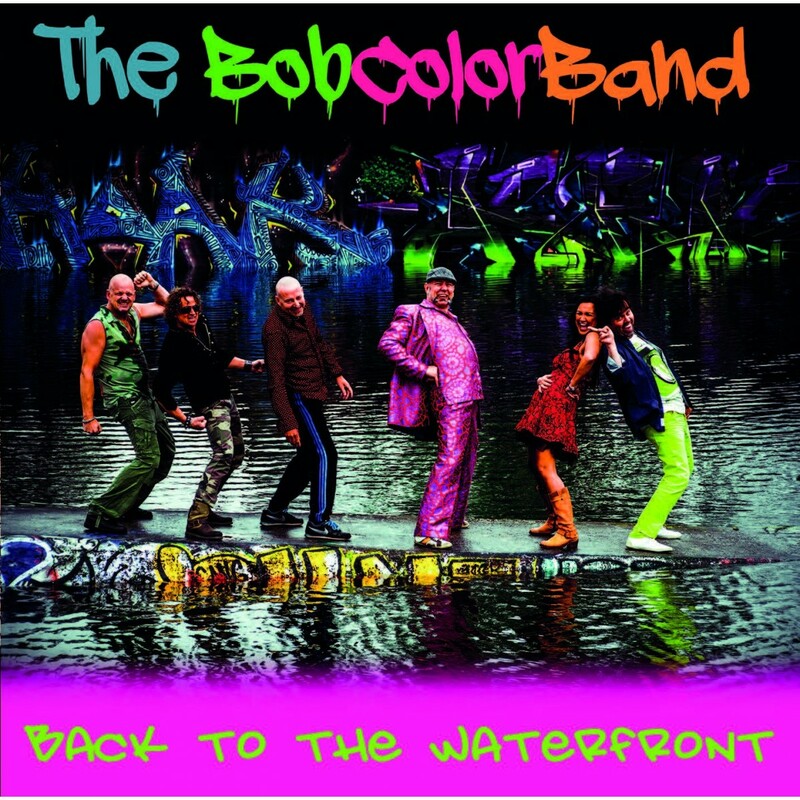 15 years ago, the Bob Color Band was one of the most succesfull bands in The Netherlands. A great festivalband, including the Oerolfestival at Terschelling! 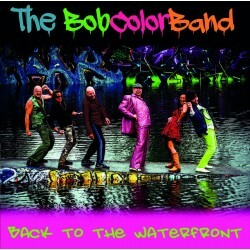 A wonderful immersion in the colorful musical world of BOB COLOR! Listen and watch one of the songs on this CD in a live performance of the band.